The goal in this lecture was to learn, how Images are processed and computed in our brain. Furthermore the understanding for image processing in the computer should be better and some fundermental processes (Gabor Filters, Edge- and Corner Detectors, Saliency Detectors…) were discussed. In the exercises we should take any pictures and use Matlab or open-cv to do something “interesting”. First me and my group struggeled a bit with the specification, but then we found some really interesting. We decided to take photos from Printed Circuit Boards and detect several Surface Mounted parts on them. And this was quite hard. Seperating the parts from the Board with all that conducted paths on it, or different sizes (e.g. for SMD Resistors). We decided to detect 0603 and 0805 case style Elements, and classify detected elements as Resistors or Capacitors. When designing Electronic hardware e.g. building a prototype, you might have to design Schematics and Layout by yourself, and if you want to save some money you may also assemble the electronic components on the PCB by yourself. In this chapter i am going to show up some things that you may have to take into account when building a prototype, also considering some Problems you might do not want to get when looking further to series production. On one hand very important is, that the parts you are using can be assembled in a way of your choice. This means you may choose your design rules according to the assembly method. On the other hand when you are designing Schematics and Layout by yourself, you may have to take some standards or regulations into account. EMC is not only a big thing when you want to sell something, it’s also necessary for the whole electronic system to be functional and robust. I will give you some Guidelines you can follow and also show you how to handle some Problems. These will be shown by time in this blog starting from scratch. The first two points are in my opinion, suitable for many designs, where costs really matter, e.g. if you are prototyping something for yourself. 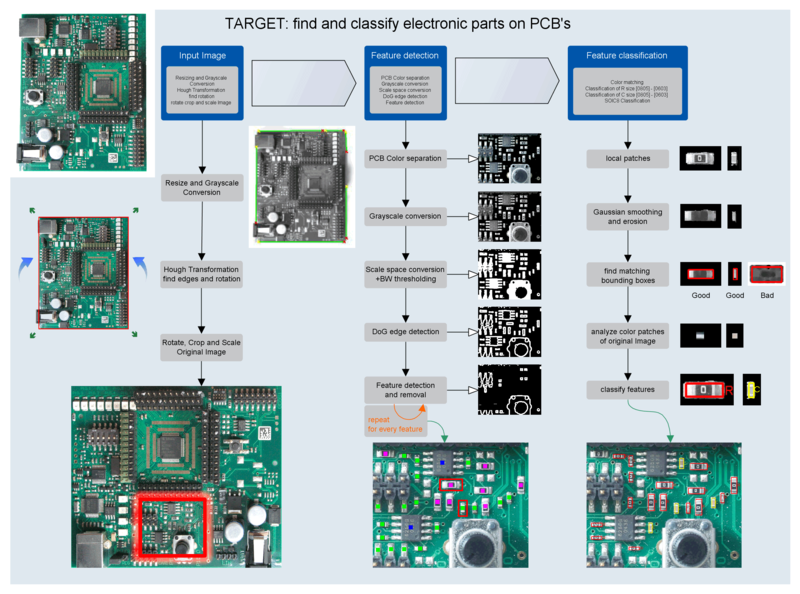 Anyway the PCB designer has to consider these points when choosing the electronic components. When looking at my racing team Projects you may have noticed that all PCB’s there were assembled by myself only with one soldering tool. With a ERSA-icon nano and some different tips you can solder nearly everything you can see. There is no Problem with QFP or TSSOP Packages down to 0.5mm pitch. With that solder tool you can do this easily. But, if you have to use an IC which you only get in QFN, any other leadless Chip Carrier Package or BGA, you will have to use a reflow process for assembly. Small reflow Systems are about 500€ overall costs. You will get good soldering results and you are approximately two times faster than if you only solder all parts by hand. When your designs starting to grow 50+ parts, it really makes sense to use such kits. So these small reflow systems might be the right choice for your project. How to set up your assembly process and what design rules you have to keep in mind when doing the Board Design will be shown in the upcoming posts.